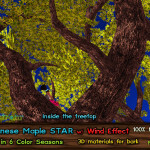 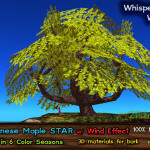 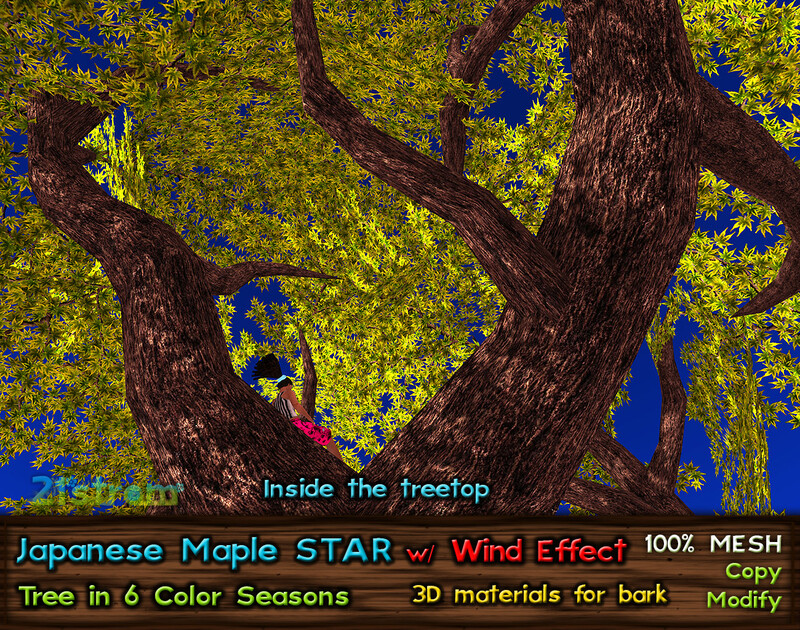 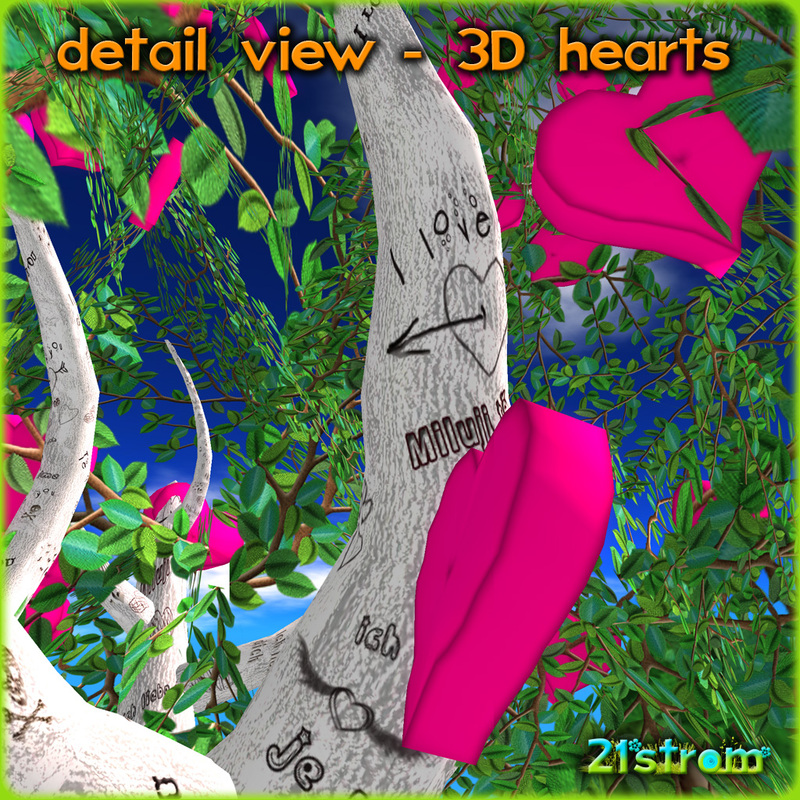 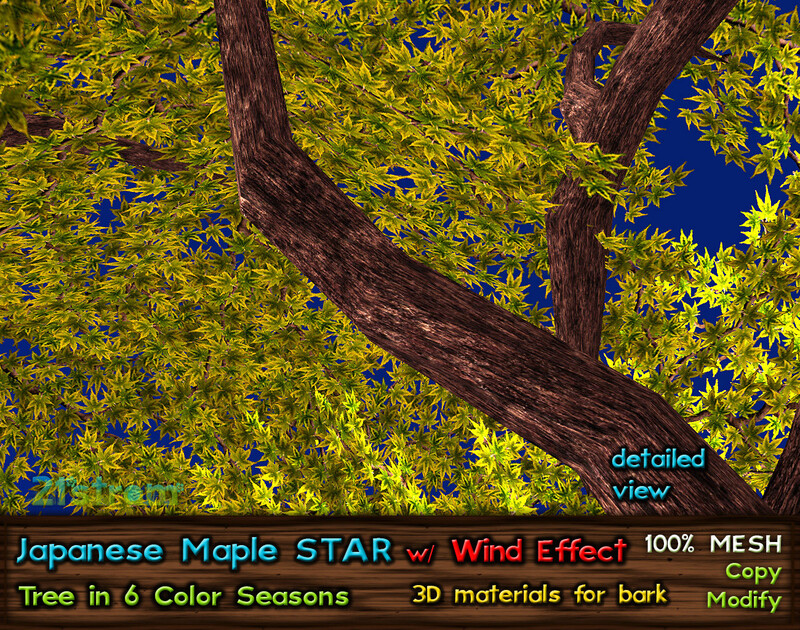 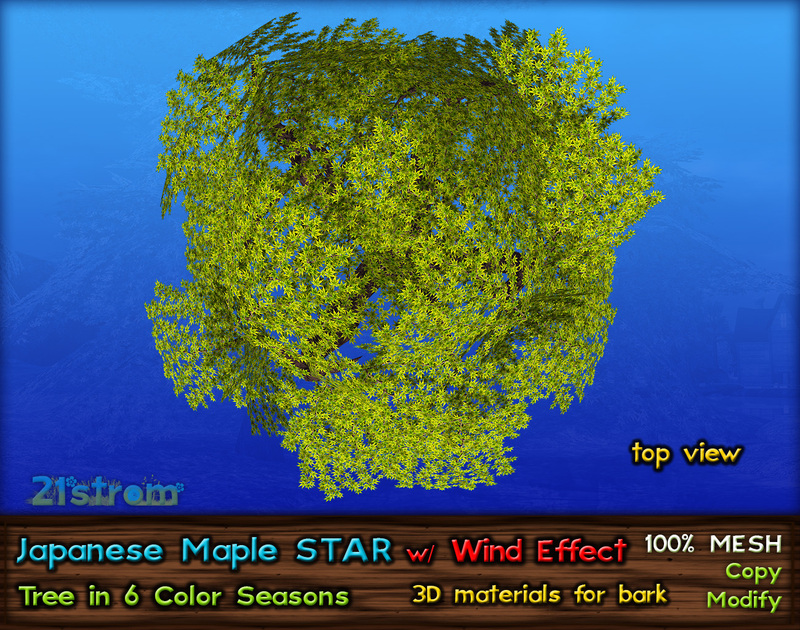 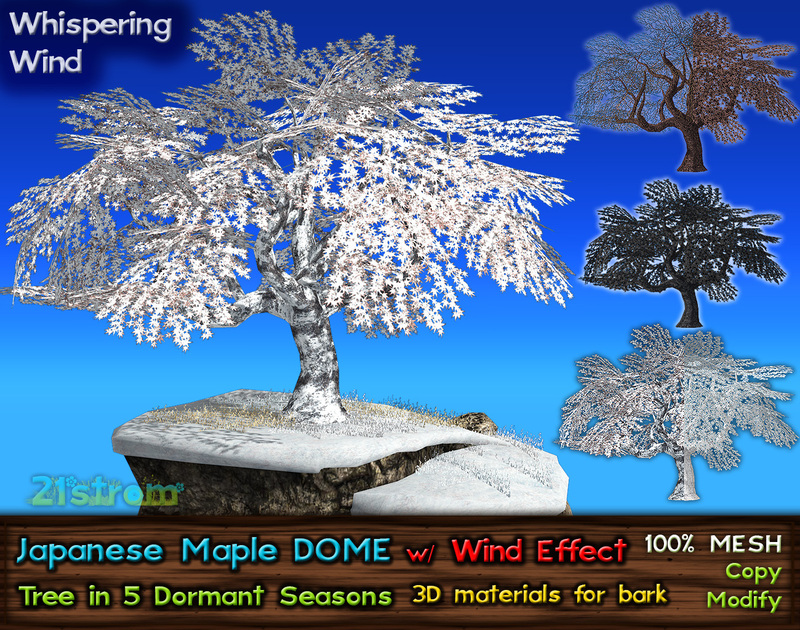 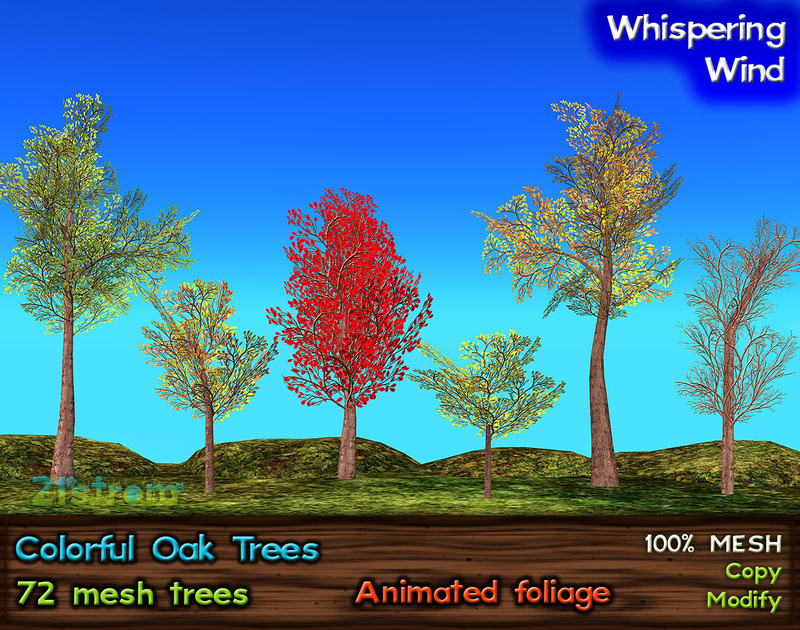 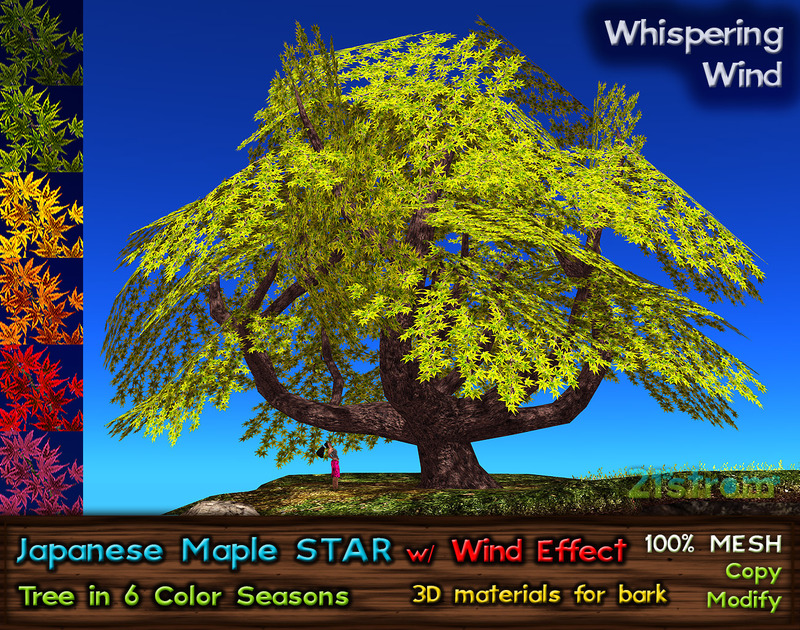 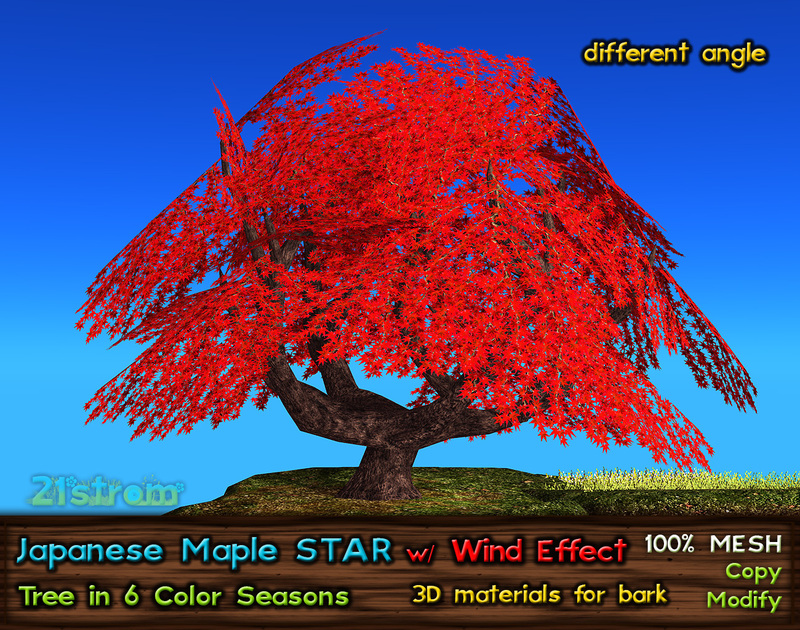 Set of high detailed Japanese Maple trees with Whispering Wind – smooth wind animation of foliage. 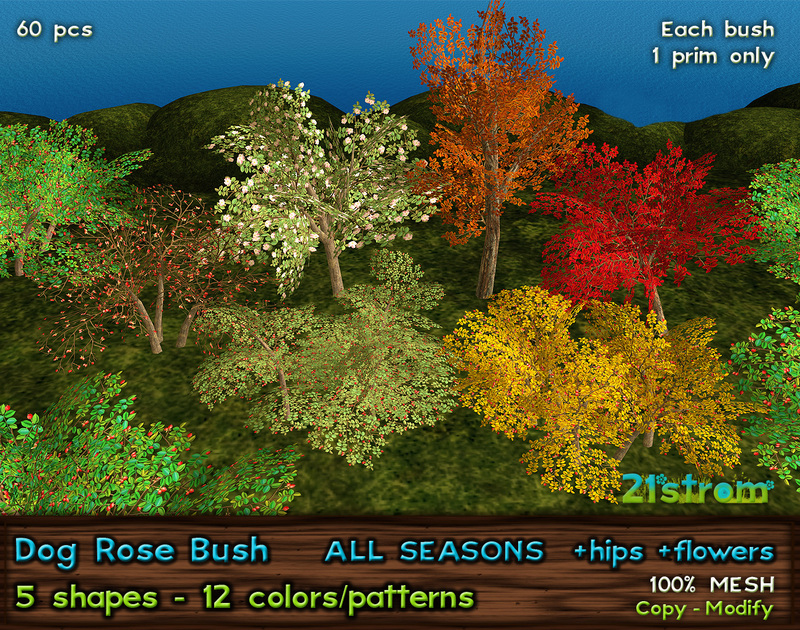 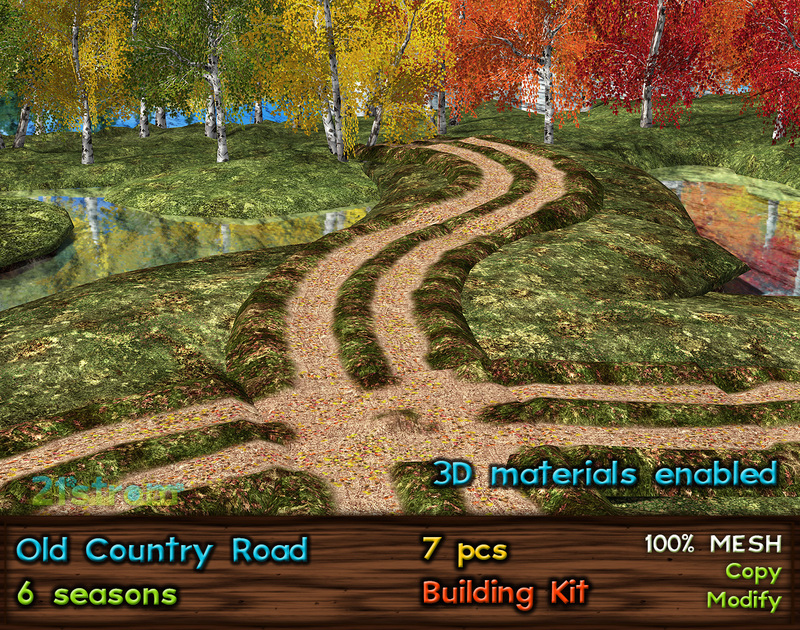 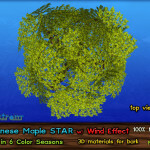 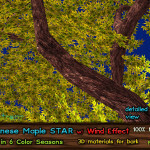 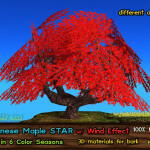 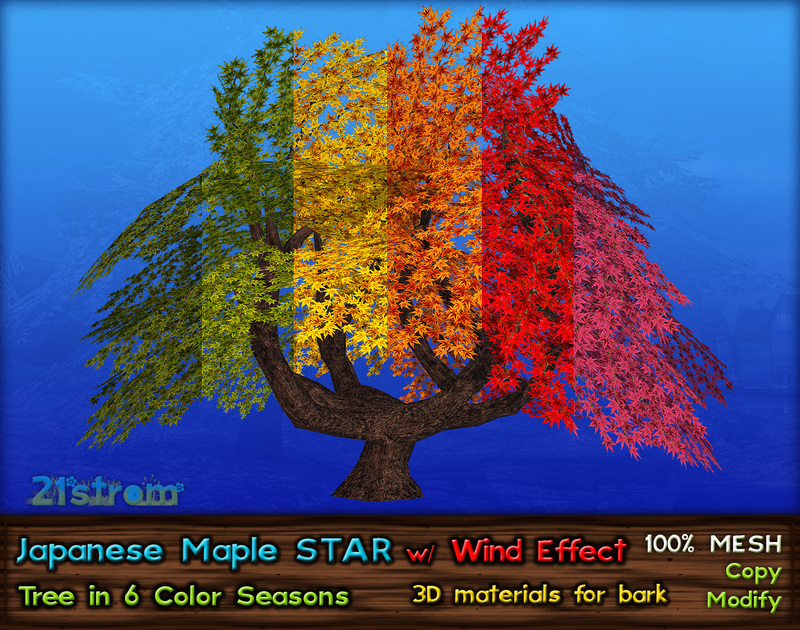 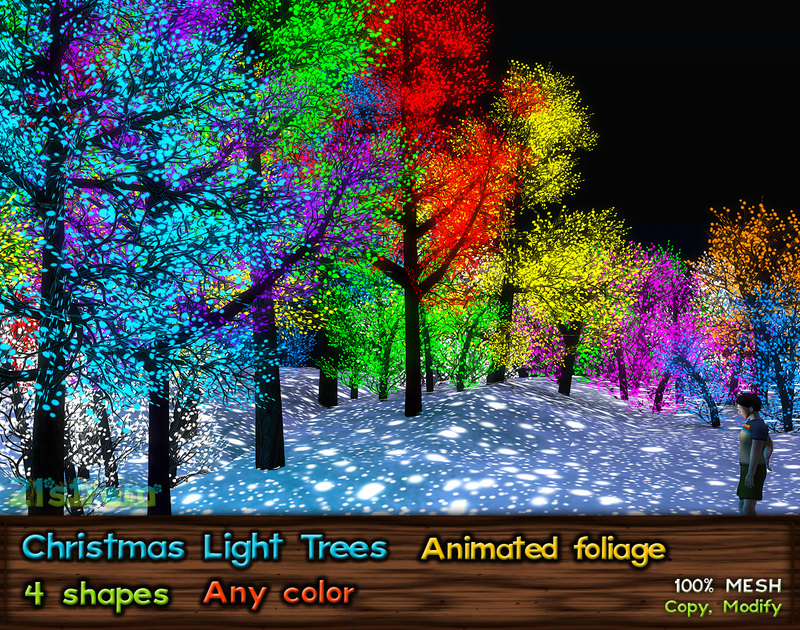 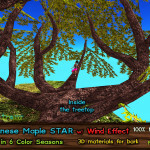 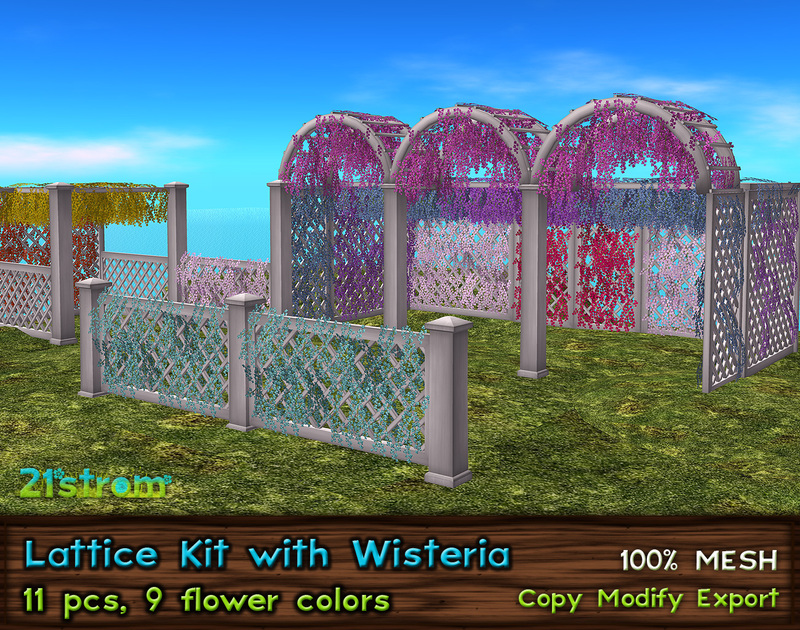 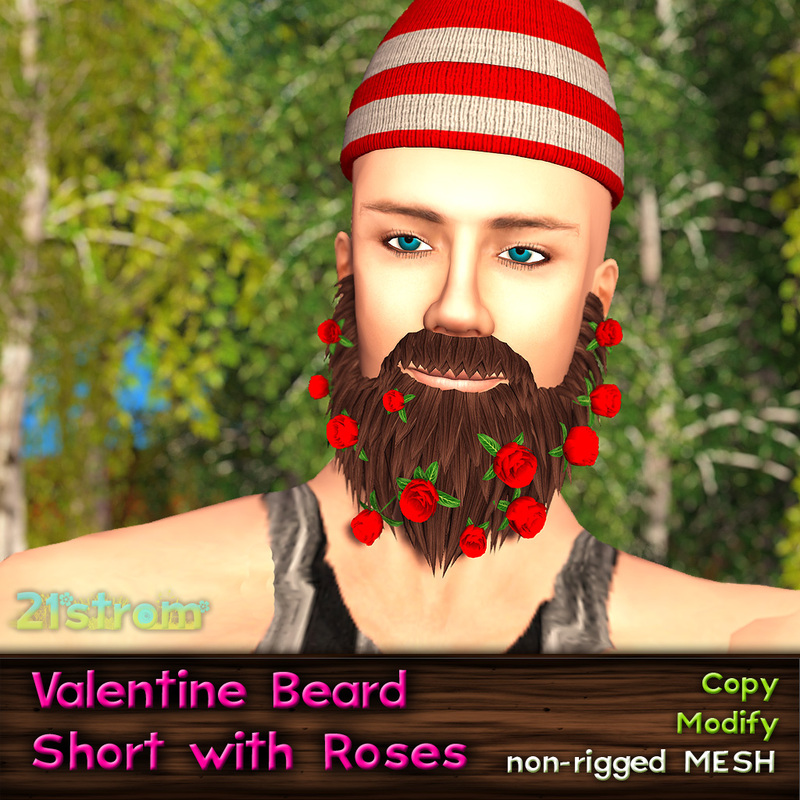 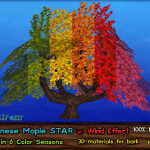 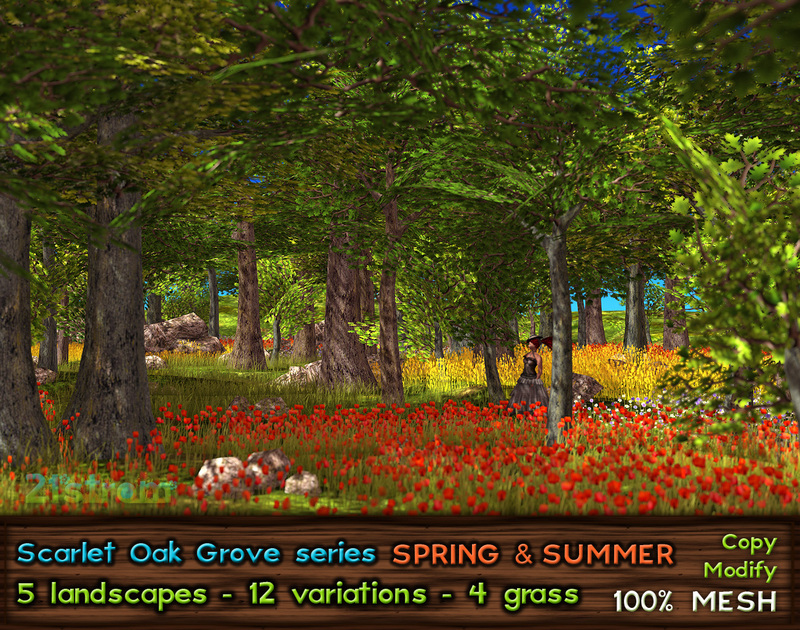 Set includes Japanese Maple in Gate variation in 6 seasonal colors of foliage, suitable for spring, summer and fall decorations, garden and park. 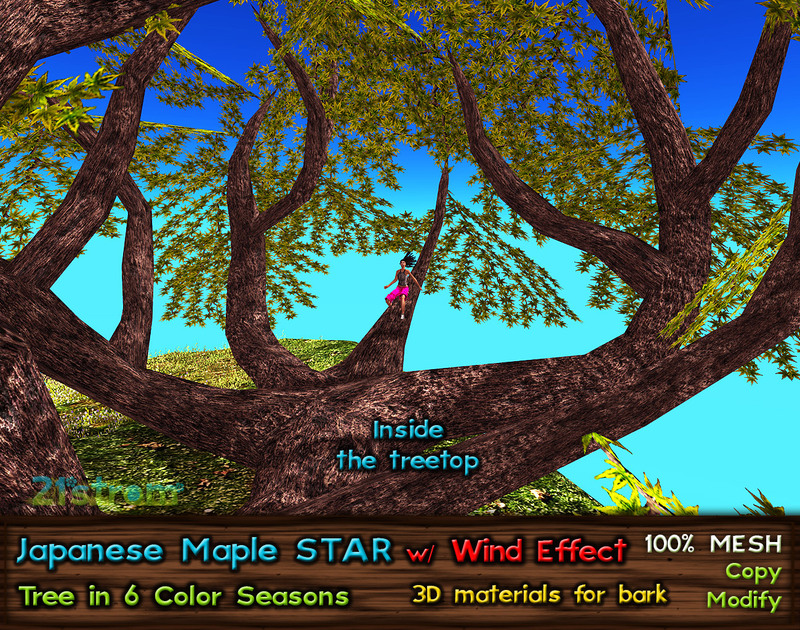 Gate variation has plenty of room inside the treetop, it is perfect space for your hideaway.